Although a lot of businesses claim to be GREEN these days, the way that they demonstrate their environmental commitment is questionable. 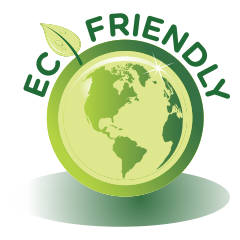 Our goal is to truly conduct our business in an earth-friendly type of way. We constantly enforce measures to minimize the impact on our environment through our day-to-day operations, and throughout our supply chain right down to eco-friendly manufacturing. 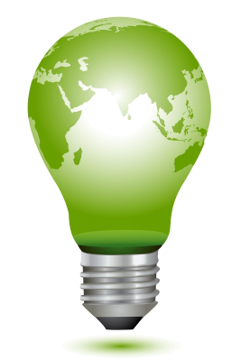 CNC Graphic’s environmental responsibility is reflected in the way we conduct our business. We are constantly finding new ways, materials and processes to create environmentally-clean signs. The company we are building has a national scope. However, our strategy is centralized management and fabrication in our hometown of Bensenville, IL. As a full-service manufacturer and installer in the Chicagoland area, we source all of our materials and labor locally. We provide value-added labor in Chicago. This allows us to grow our workforce and fuel economical demand. Feel free to contact us with any questions, comments or suggestions about our products and/or services.